The 1/87th HO-scale market has seen a number of RF-16 Sharks produced over the years. Mantua offered the original HO-scale example as a die-cast all-metal Shark in the '50s. Next in HO-scale was Model Power's RF-16s in the early '70s imported from Austria and made by Roco. Both the Mantua and Model Power Sharks had A- and B-units offered. TYCO introduced a plastic version based on the Mantua tooling in 1976 in A-unit only. E-R Models was next in the '90s with a Shark similar to the Model Power examples of the early '70s. 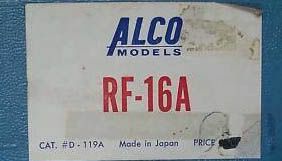 The E-R Models RF-16 was also a Roco-Austria product. 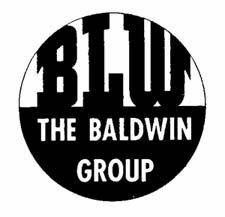 The most recent and perhaps best example of the Baldwin RF-16 to arrive in the U.S. in plastic form comes from Bachmann. Bachmann introdcued a new tooling A- and B-unit RF-16 around 2005. Broadway Limited, some years ago, announced an RF-16, but to date nothing has materialized. 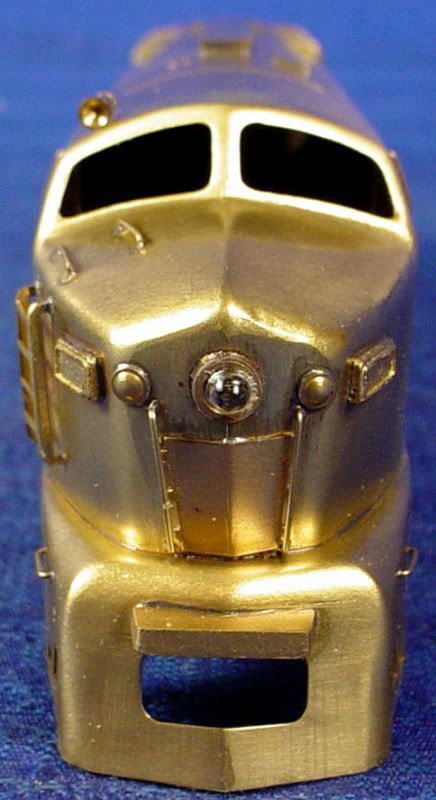 The Baldwin Locomotive Works RF-16 or Shark Nose Diesel is popular in the hobby world, however the prototype did not enjoy the same attention. Wikipedia tells us the RF-16 was a 1,600 horsepower diesel built between 1950 and 1953 with 160 examples produced. Of the 160 made, 109 were A-units and 51 were B-units. Original owners included only three railroads: Baltimore & Ohio; New York Central; and Pennsylvania. All original owners purchased both A- and B-units RF-16 models. Monongahela purchased RF-16s from the New York Central in '67. The Delaware & Hudson picked two of the ex-NYC units from Monongahela in 1974 and operated them with a fair amount of notoriety until 1978.